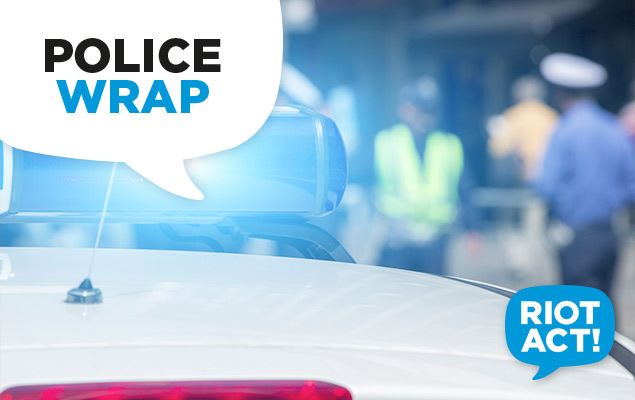 A 31-year-old Narrabundah man has been charged with inflicting grievous bodily harm over an alleged attack on a man he did not know outside the Hellenic Club yesterday afternoon. Security staff had thrown the alleged offender out of the Hellenic Club at around 5.40pm yesterday and police say he struck the victim while crossing Matilda Street moments later. Police have described the incident as a “coward punch” assault, saying it caused the victim to fall, resulting in him hitting his head on the bitumen and suffering facial injuries. The male victim was not known to the offender. He had been crossing the road in the opposite direction. Police located the offender and took him to the City Watch House. He was released on bail and will appear in the ACT Magistrates Court on 12 May. Police urge anyone who may have witnessed the incident and has not yet spoken to police to contact Crime Stoppers on 1800 333 000, or via the ACT Crime Stoppers website. Please quote reference 6097910. Information can be provided anonymously.